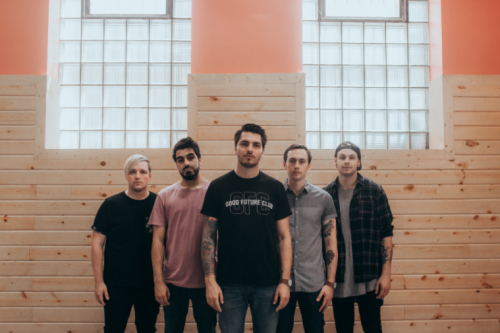 Sleep On It have shared the new music video for their song “A New Way Home”, the first track off their debut album, "Overexposed". Previously, they’ve released music videos for “Fireworks” and “Distant”, both off "Overexposed", which was released in November of last year on Equal Vision Records (North America) and Rude Records (Rest of the World). 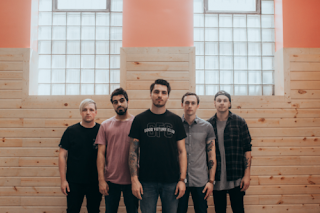 The album was produced by Seth Henderson (Knuckle Puck, Real Friends), with additional production from Derek DiScanio. It is now available to stream or purchase.